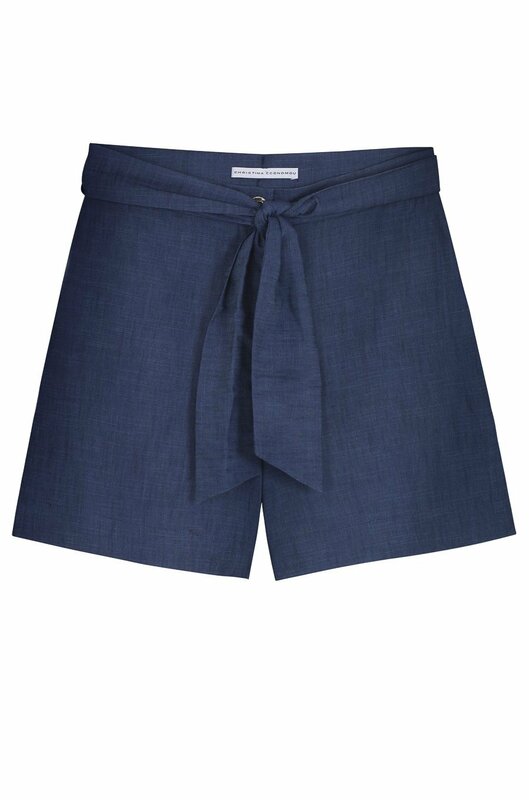 These shorts are cut for a slightly loose fit and sit high on the waist. They have a high fitting tied waist and side pockets. Complement the high-rise waist with a tucked-in top or blouse.